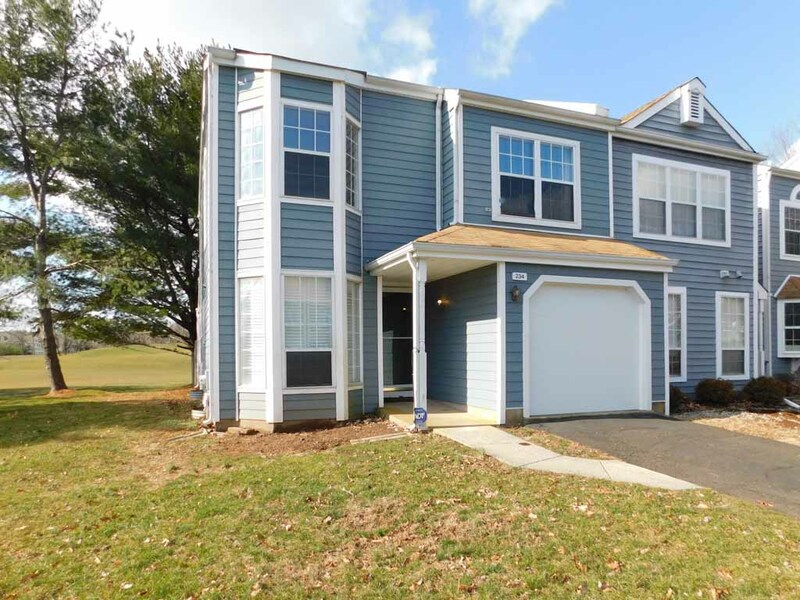 Gorgeous Townhouse in Windermere Community in Newtown Township. Ready for Occupancy. 3 Bedrooms, 2.5 Bathrooms, Finished Basement with dry bar, Garage, Fenced rear yard. Call 215-493-8700 x 320 for appointment. Pets will be considered on a case-by-case basis.